From the last couple of years, UX designs have been the centre of attention in the designing world. 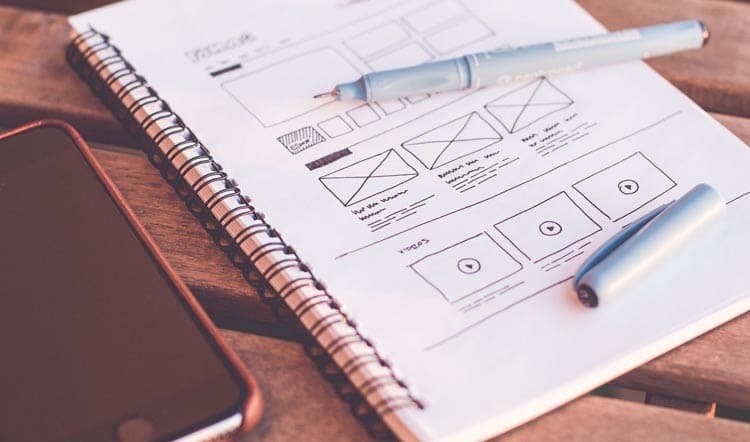 When it comes to designing, the UX designs have been one of the major components of increasing website traffic, maintaining customer satisfaction, and get you a better revenue. So, to get involved in the current scenario, it is worth knowing about some latest UX designs which are responsible to take the designing to the next generation. There is a huge scope and a lot of importance of UX designs in business websites. For the betterment of results, web designers make their best of efforts for the completion of an appealing website. So, here are some of UX design tips that can boost the accuracy of your business success. Let us have a look. 1. Creating a design that can resist any screen size- One of the most important concepts of designs is the responsiveness of the website. A responsive web design can provide a better user experience. So, it is one of the necessary things that you use the designs in such a way that the users can access the website on computers as well as tablets and smartphones. 2. Knowing your audience- The foremost thing is to know about your audience and their needs. Do not stop knowing what the users want. And when you are able to fulfil even the needs of your users then there will surely be a growth in business. 3. Use fascinating images- If the layout will be attractive and the content will be magnificent, it will enhance the users to have regular interactions with your website. The images play a vital role in seeking the attention of the users at the first sight. So, if you are able to create some beautiful and unique designs, get ready to gain some new users. 4. Page load time improvement- We all know that if a website is slow then it cannot be denied because it is a factor on which the conversion rates depend upon. Your website’s success depends upon the time it takes to load. If your website takes too much time and is sluggish the users will leave your website. If you are one of the experienced designers, then you could simply implement the tactics of site speed enhancement in order to get better conversion rates and huge customer base. 5. Stay updated- It’s never too late to learn. You can learn at any point in your life. So, if you are into UX designing, it is always a good option to stay up-to-date with all the latest innovations and trends. So, keep exploring the internet. 6. Eliminate errors- Make sure that the website remains error-free. If you are running a business, a website with errors can result in negative prospects. The errors can be of any kind. Broken links or Error 404 can be taken for example. Make sure that you fix this up.